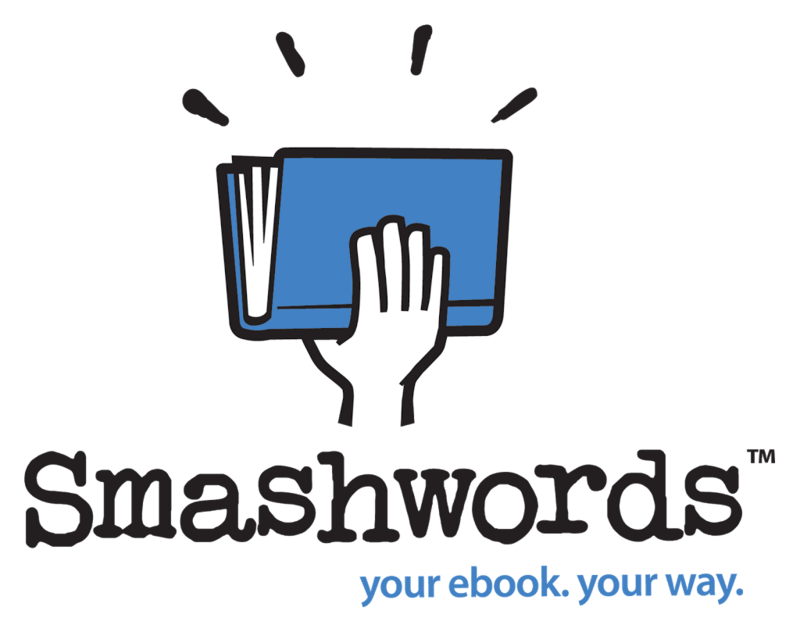 Smashwords is one of the world’s largest distributors of independent and self-published e-books with over 200,000 titles in its retail catalogue worldwide. 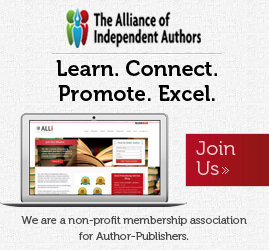 The company also provides an online publishing platform for authors and publishers. 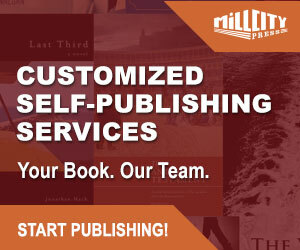 Founded by Mark Coker, and officially launched in 2008, it represents the single most well-known option for author-publishers outside of Amazon’s KDP (Kindle Direct Publishing). Mark Coker explains his reasoning behind the formation and success of Smashwords from an idea and plan he began conceiving in 2005. It should be noted in this review, from the outset, that Smashwords is solely an e-book entry platform and Coker has no intentions to venture into facilitating print editions (offset printing, POD or digital short run) now or in the future. The best way to evaluate Smashwords is to consider this review in comparison to other e-book distribution options, particularly those were the author is required to load up a completely formatted book file. Smashwords web-based interface is specifically intended for the upload of files, metadata and book project management. Some distributors will offer the addition of add-on design and formatting services like many full service publishing providers. 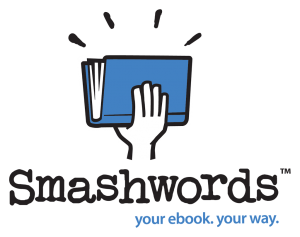 Smashwords (SW) is no different to Amazon KDP, in that the submission (load up) service is free, but there are no additional in-house services. This differs from the business model of companies like Bookbaby, which charges an upfront fee per book, but offers various levels of hands-on conversion and design support before submitting the e-book to its distribution partners. Smashwords does suggest a limited list of freelance formatters and designers (often SW authors), but it stresses that it cannot warrant the work carried out, nor does it receive any affiliate fees. The reason I mention this is because of my early experiences using Smashwords’ so-called online load up interface—The Meatgrinder—and hearing the experiences of many authors using the tool for the first time. It can be more frustrating than using Amazon KDP or Kobo’s Writing Life because Smashwords advises authors submitting books to their platform to adhere to a strict formatting style guide. If you don’t, you risk enduring the wrath and frustration of Smashwords’ automated vetting checks and this can result in having to correct and upload a file (MS Word or ePub formats accepted) multiple times. I’ve found the Amazon KDP load up operation a little more flexible and forgiving, but the offset of adhering to Smashwords’ Style Guide is that you should experience little (or far less) trouble passing the later final manual check on an e-book before it is made available for Smashwords’ Premium Catalog (their global e-book channels). Failure to clear this hurdle will result in an e-book not being available for purchase beyond Smashwords’ own online e-bookstore. There are a few other requirements included in the formatting style guide, notwithstanding the obvious need to have an ISBN (a free Smashwords one, or your author-publisher registered one). I would strongly recommend authors follow the style guide to the letter—believe me there is no way around it—particularly if you are submitting a file in MS Word for the first time. MS Word is simply a word processing program and it is the upload tool that carries out the actual conversion to various e-book formats. For about a year now, Smashwords has made available the option to load directly in ePub (a dedicated and universal e-book format) and many authors have communicated to me that they find this an even better option. That said, some of the same basic rules of formatting still apply—correct copyright page layout, need for an ISBN, consistent font types and sizing etc. If you adhere to the SW Style Guide, you might end up with a smooth, clean, error-free and formatted e-book, but it will be a basic e-book, without too many frills. If you are looking for something more like an enhanced e-book with various features (particularly heavily illustrated books), then you might be better to submit in ePub. If this tests your formatting skills as an author, then employ the services of a professional e-book formatter and designer. Above all, read the Smashwords Style Guide before uploading your files, rather than dashing to it after the Meatgrinder mangles your formatting at the first few attempts. Once uploaded, books files are converted into nine difference output e-book files for sale and these are available from the SW client dashboard before going into the distribution outlets. Please note that book files loaded as ePub files directly will not be converted to all nine output files, so there is some limit on formats for distribution channels. Considering I stated at the beginning of this review that Smashwords is one of the largest e-book distributors for independent authors and publishers, its website is a little underwhelming and aesthetically bland, and while all the information an author needs to self-published an e-book is there, it can require a little digging around to find it. The search bar available will just search for books, and the same search bar is featured on the FAQ page (lengthy and detailed), but it still only returns searches for books—not facts! For me, beyond the need of a redesign and repaint, the issue lies with Smashwords’ attempt to function as both e-distributor and self-publishing platform. I’d much prefer if Smashwords kept both facets distinctly separate. While the user interface works reasonable okay, the website itself is functional and lacks a great deal of panache. Authors can settle for selling books just through the Smashwords e-bookstore, or meet all vetting criteria and have their books included in the Premium Catalog channels. Some of these channels are listed below, but there are many more, including several library channels. Authors should note that Smashwords carries out a manual vetting procedure on all books submitted for the Premium Catalog channels so they meet trade distribution requirements for e-books. This vetting can take one to two days and you will need to check your SW dashboard, because unlike the email confirmation for the standard Catalog upload, you won’t always be notified if there is an issue with your book meeting the Premium Catalog requirements. It can also take a few weeks for e-books to filter through and appear on all the global distribution channels. Remember, Smashwords is working with many retailers (resellers) and other distributor channels and it is not in direct control of when a book goes live on a retailer’s website. The most notable missing retailer from the above list of distribution channels is, of course, Amazon, and its many global websites. Smashwords does have a distribution agreement with Amazon, and previously SW e-books were distributed there, but SW now cite the lack of a ‘bulk upload’ facility as the reason most titles are not submitted to the retailer. Inclusion with Amazon is not impossible, but as you will see from the piece below from the SW FAQs, there are specific criteria to qualify for manual upload to Amazon. This is the official line from SW, though I do know that Amazon facilitate bulk uploads from other publishing clients. Let us just say that there are other issues at work here and I don’t see the current situation changing anytime soon. Smashwords provide authors with 85% of net sales from books sold through the Smashwords e-bookstore and 60% on list price (retail price) for all channels, with the exception of Baker & Taylor, which is set at 45% of the list price. Authors can set the price of their books as free, or anything above $0.99. Royalties are paid quarterly and can be issued through PayPal or via paper check. Please check your payment terms and method with Smashwords as there is a ‘minimum’ amount before some payments will be issued. I’ve generally found Smashwords pretty responsive and prompt with queries and support, but customer service is conducted through email, and not by phone. Like all modern online services, you should first become familiar with all the terms and conditions, FAQs and information provided on the SW website before contacting their support. Considering the size of SW now, it’s not unusual to receive a reply directly from CEO, Mark Coker, though I’m not advocating that potential authors should contact him with a support issue, rather that he still plays a strong role within the company on a day to day basis. Most e-book distributors and publishing platforms like Smashwords, Amazon and CreateSpace require tax details, either before books are made available through their them, or once a first payment of royalties can be made. Some companies are more flexible than others, but overseas authors will have a portion of sales held back until a US tax number (ITIN or EIN) and W8-BEN form is provided. I would advise all authors to address this issue before self-publishing, rather than placing it on the long finger. You can find out more about this by going here. This link is from Catherine Ryan Howard’s informative blog and contains pretty much all you need to know and how to go about it. The biggest plus to working with Smashwords as your e-book distributor and author-publishing platform is the ability to gain access to most of the major e-book retailers in one place—bar Amazon Kindle. Combine submission and upload of your e-book to both platforms and you have the perfect answer and cover most base e-distribution channels. Smashwords does not support DRM (Digital Rights Management) and you should note their stance on this below. 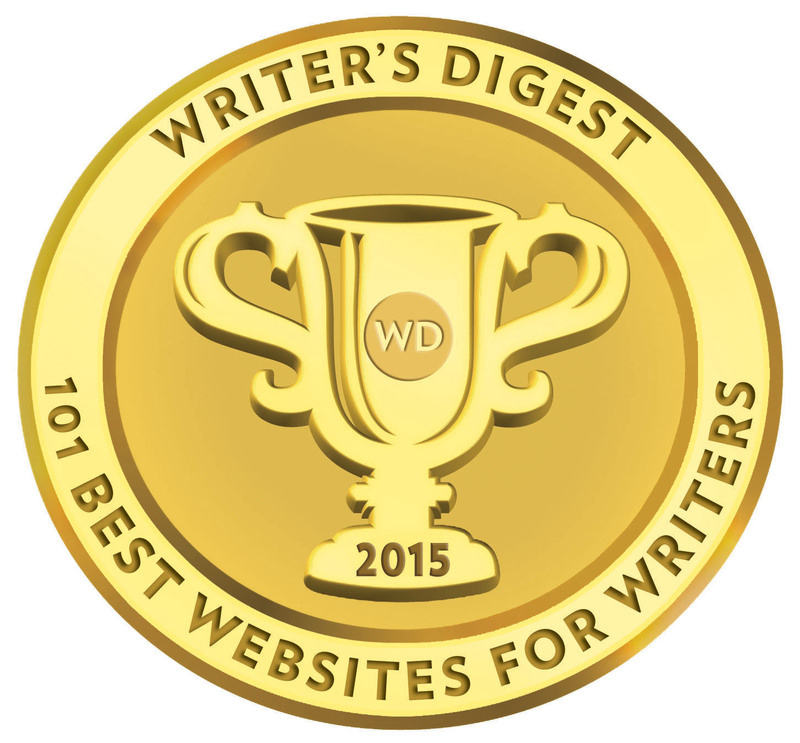 Smashwords will suit some authors looking at releasing an e-book. For others, and for some of the reasons touched on above, they may be put off. In many ways, Smashwords falls between different stools. It is a strong option for distribution (Premium Catalog) if you have completed and formatted files (interior and cover). It is free to upload and has an impressive distribution reach. If you are looking at Smashwords just for standard distribution (SW e-bookstore only), then you would probably be far better going with Amazon’s KDP with a better retail market reach. While Smashwords is firmly established as an e-distributor globally, it falls far short on Amazon’s book discoverability and search (this has been improving), and the strength of Goodreads’ reader community. Ultimately, SW is directed at authors, not necessarily readers, and its e-bookstore just doesn’t have the same draw for readers and authors alike as Amazon’s community. Ironically, Smashwords shines best when you combine it with submission to Amazon’s KDP, and for an e-distributor worth its salt and looking to potentially grow a community base; you are never going to achieve that by cutting out the largest e-retailer as an option for your authors. That’s something it needs to sort out. As a retail option (Standard Catalog), without getting into the Premium Catalog, it seems pointless, but much of that is down to the quality of file delivered to SW. SW also needs to develop a more appealing website, and after five strong years of growth in e-distribution, the lack of a vibrant and appealing website may reflect a reluctance to engage directly with the reading community. It’s a shame because I think SW is missing a real trick here. Right now, it simply isn’t a standalone option for an e-book on several fronts—like Stan Laurel without Oliver Hardy. Thanks for the updated analysis, Mick. I publish at both SW and Amazon. There is scarcely any extra effort involved in publishing one’s ebook separately with each of the two companies, and even though Amazon has 80% (?) of the ebook market share, SW deals with most of the rest and absolutely should not be dismissed. Serious self-publishers should be publishing with both from the beginning, not missing out on other channels because they only publish via KDP, or waiting for SW to distribute at Amazon. When formatting a manuscript, I always use the pattern of “Print version first, SW version second, Kindle version third,” successively revising the file from the hardest to the simplest formatting. Using Word, once you’ve formatted your ebook properly for SW so that it complies with Meatgrinder’s requirements, and will be approved for SW’s premium catalog, you will have a Word document that is perfectly suitable to be uploaded to KDP. The NCX hyperlinks, for example, which are required by SW for TOCs and footnotes, work perfectly well in Kindle files. Just remove the Smashwords-specific information from your book (such as on the copyright page), add Amazon-specific information, if any, and your ebook is ready to go. I’m all for using Smashwords as well as Amazon but the former doesn’t seem to attract many readers’ reviews. I wonder why not.